Genesis has a famous song “Land of confusion”. So, Islamic laws relating to finances and especially forex trading can be easily called such a land. However, this situation creates not only difficulties but also opportunities for the smartest investors who can tell myths and prejudices from the truth. SuperForex that has been awarded Best Forex Broker in MENA Region in 2016 uses these opportunities succhttps://work.instaforex.com:8443/secure/attachment/337460/2.PartnershipForum-045.jpgessfully. How has the company done this? Let’s take a look at its way to success in detail. First, we should find out if Muslims are allowed to trade on Forex at all. Obviously, the foreign exchange itself is not prohibited by Sharia law as almost all central banks of Muslim countries operate on the forex market actively. In the brilliant article called Understanding The Theory and Practice of Islamic Forex Trading, Bhala Raj focuses on so called riba which can be translated into English as interest. Sharia forbids riba as Muslims may lend money only to help people in need not for the sake of profit. On Forex, riba appears if a trade deal is deferred to the next day when swaps are credited. This violates Sharia law. Brokers found a perfect solution by creating swap-free Islamic accounts. SuperForex, of course, offers such account type. Perhaps it is Islamic accounts that opened the door to the financial system of Islam. Many brokers decided that since Islamic accounts are swap-free it would be enough to solve all Muslim financial issues. However, it turned out to be just the tip of the iceberg. In addition to riba, there are two other basic prohibitions in the world of Islamic finances: gharar, or excessive risk, and gambling. At the same time, many traders use strategies that violate these prohibitions, for example, the Martingale system. After analyzing and taking into account all the peculiarities of the Islamic market, SuperForex developed its secret recipe for success. Its Distance Education Course and the system of working with new clients are carried out with a deep understanding of these peculiarities and based on progressive conservatism excluding unnecessary risks and strategies imported from gambling. Besides, the efficient Middle East office in Cairo ensures an ideal implementation of trading strategies in practice. 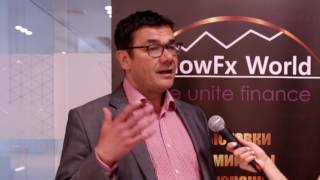 If you add to these advantages some other practical solutions, including the most popular in the region Perfect Money and UCash payment systems which make trading easier for local traders, it becomes perfectly clear why SuperForex has won such a prestigious award. Now we would like to remind you of riba once again. As it has already been said, Sharia demands that money should be lent without seeking to profit. Not many forex brokers follow this principle but SuperForex does its best to provide help to those who need it the most in the Middle East. 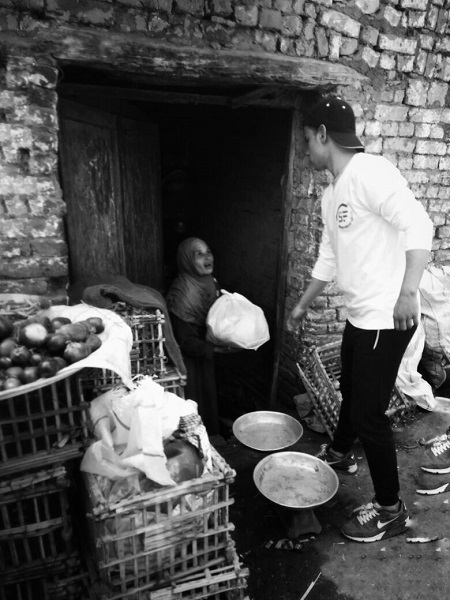 For example, recently the company organized a charity event aimed to help people from deprived areas of Cairo. You might say that this is how business works and there is nothing personal in it. Well, we believe it is more than just business. 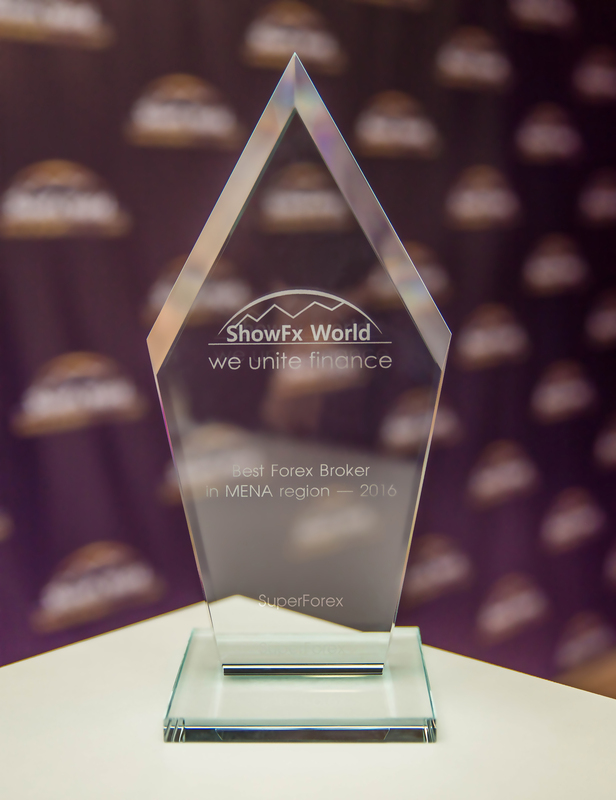 However, if it was so, this would be business of the highest level, the level of the best forex broker in the MENA region!